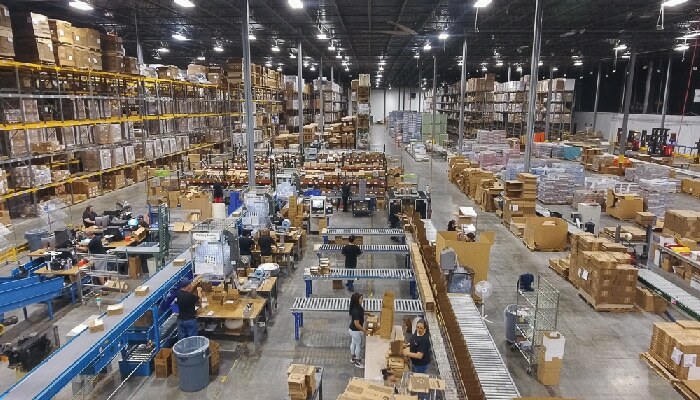 Amware Logistic Services’ Phoenix fulfillment warehouse services combine your e-commerce order fulfillment needs with our experience and expertise in warehousing, inventory control, order fulfillment, product/kit assembly, picking, packing, and shipping. The capabilities and processes at our 120,000-square-foot facility go above and beyond shipping orders. With 16 dock level doors and multiple ground level doors our GMP/FDA compliant warehouse also maintains a monitored burglar and fire system. 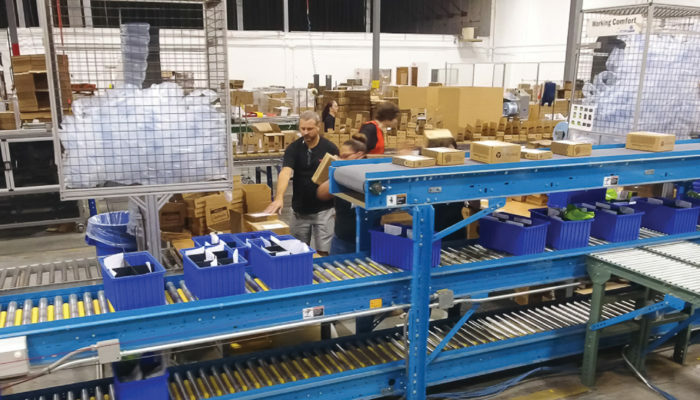 We are confident that our Arizona location can serve your e-commerce fulfillment needs as our network has recently exceeded a 1,000,000 orders/month run rate! Amware Logistics customizes our solutions to your unique order fulfillment requirements to provide not only precise, economical, and timely delivery of your products, but complete support to your sales and marketing teams. We have specifically tuned our operating processes for e-commerce and direct selling models although we work with companies in all industries. Whether you hit the 1,000,000 per month mark or are just starting up, we can provide the attention to detail, customer service, and accuracy that you and your customers require. At Amware Logistics, our fulfillment warehouse services are comprehensive. We serve clients from the automotive industry to healthcare by fully understanding each customer’s distribution requirements and providing significant experience in each industry. These processes, along with our 63 years of experience, have uniquely positioned Amware to be your valued distribution partner well into the future.